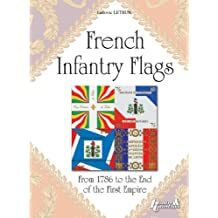 A couple of Napoleonic books on offer. I'm sure someone will want them at these prices. 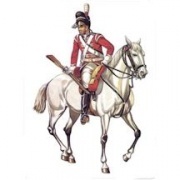 FredG, thanks for posting this. 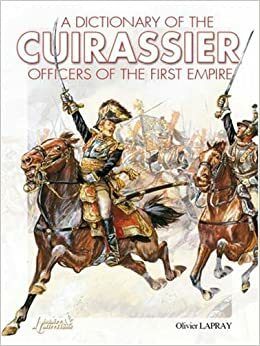 I just ordered the Cuirassier book.